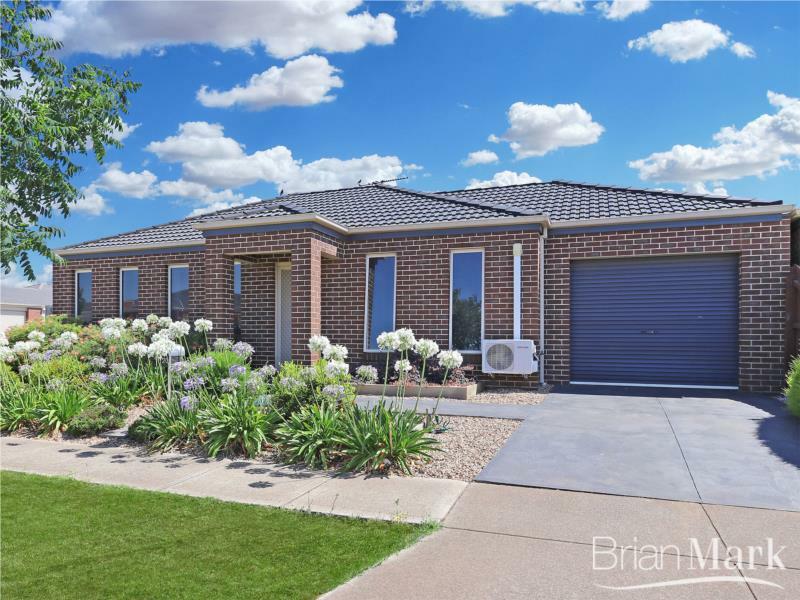 If you have been searching for a very well presented and low maintenance property – this is the one for you. Offering three bedrooms, central bathroom, lounge and tiled meals area in addition to private courtyard and secure garage, you will not find better. Please call to arrange your inspection without delay.